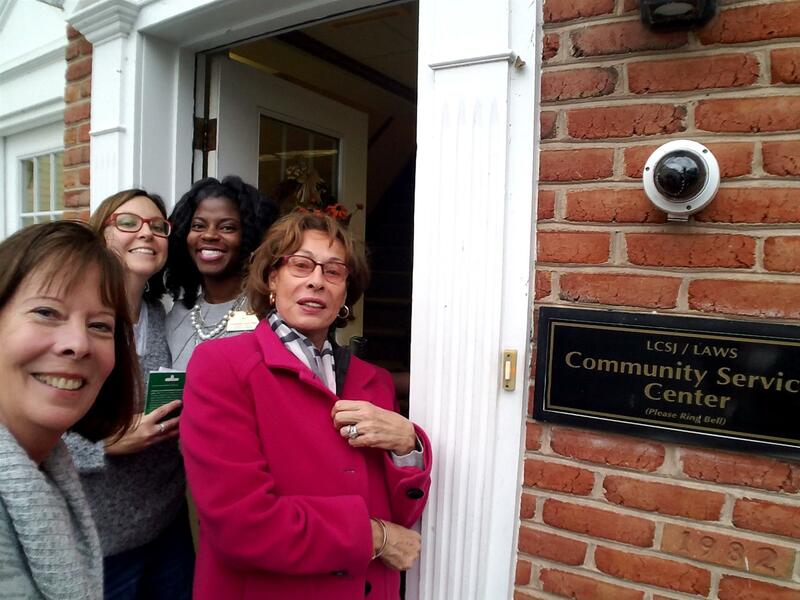 The RCLB participated in the Rotary District 7610 community service project "Done in a Day" on November 18, 2017. Rotarian Valerie Beaudoin spearheaded the club effort by organizing club member donations for LAWS (Loudoun Abused Women's Shelter). 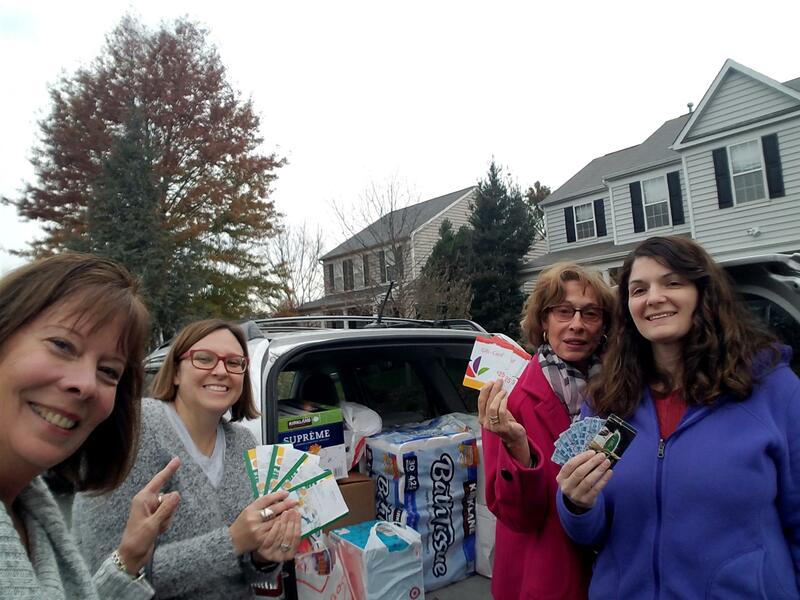 A car load of donations and gift cards were delivered to Quinchela Dent-Hess, Community Outreach and Volunteer Coordinator, at Laws Saturday by Valerie Beaudoin, Maryse Wyser Pratte, Ariel Welt and Katie Gould. If you’re not familiar with LAWS, check them out here http://www.lcsj.org/. They provide free, confidential services to adults and children who are victims of domestic violence, sexual assault, and child abuse. On going donations are always welcome. Additionally, for the Holidays, you might want to consider their “Adopt-a-Family” program. They match families that they’ve worked with through out the year with donors (families and organizations in our community) to provide families in need with holiday gifts.